If you've been looking to sell your home in Fairbanks or North Pole, then you've chosen a great time to do so. The market is hot, especially for sellers. Why is this? Inventory is extremely low right now. 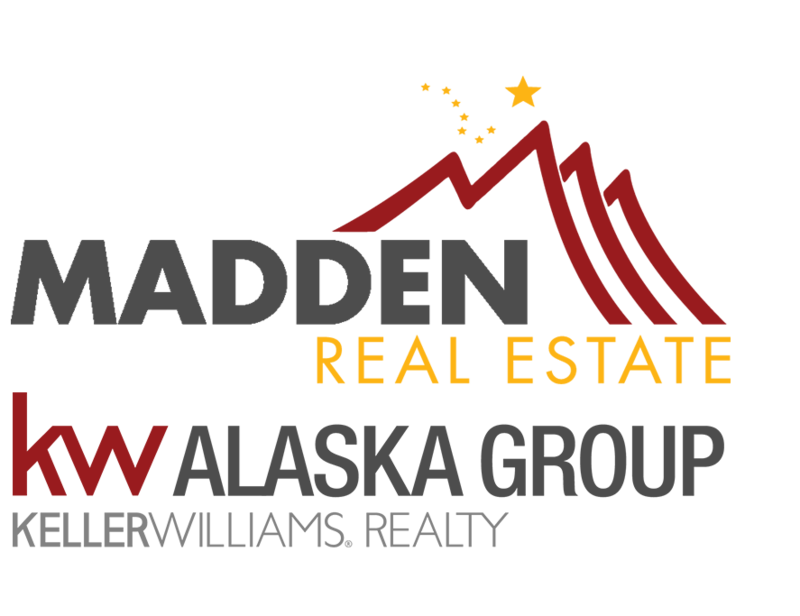 We have less than 200 homes available, which is only a 2.9 month supply of homes in Fairbanks. Properties are selling faster than we can list them! Last October we sold nearly 100 homes, and this October looks to be very similar! Sales have actually been increasing since September, and sales year-over-year have improved as well. If you thought it was too late to sell your home, you would be sorely mistaken. You can get a great price for your home right now! Don't hesitate to contact me - we can set up a free consultation where we can figure out how to get your home sold quickly and for top dollar.